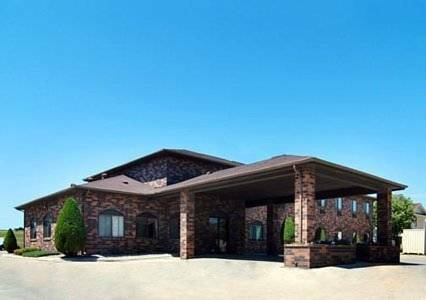 close by bowling alley like Bowler is always enjoyable, and glorious family excitement waits for you at Metro REC Center. 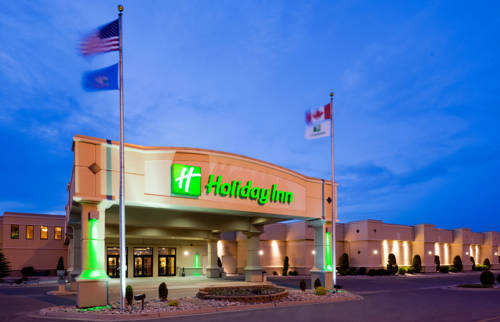 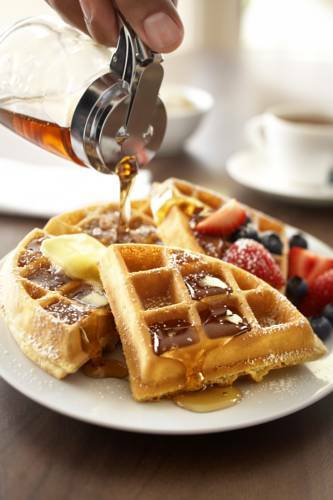 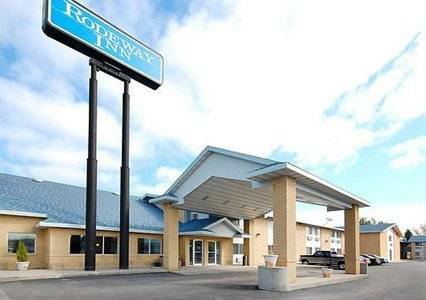 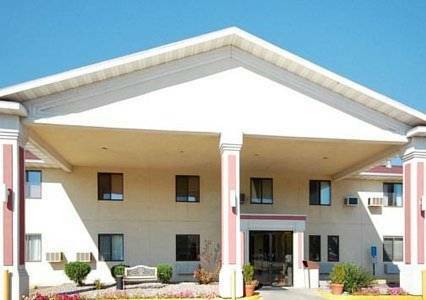 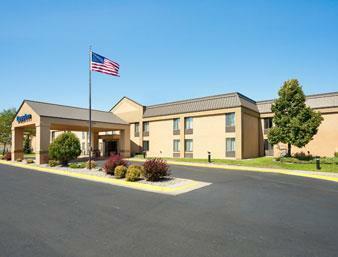 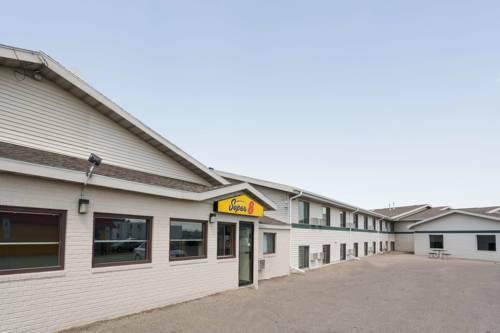 These are some hotels near Select Inn of Fargo West Acres, Fargo that can be booked online. 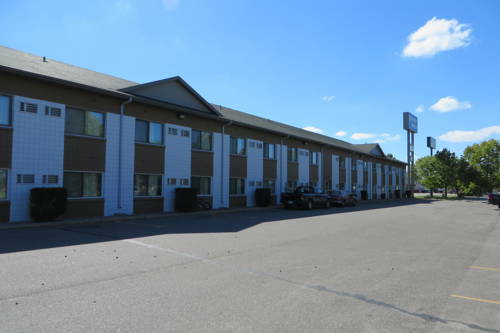 These outdoors activities are available near Select Inn Of Fargo West Acres.